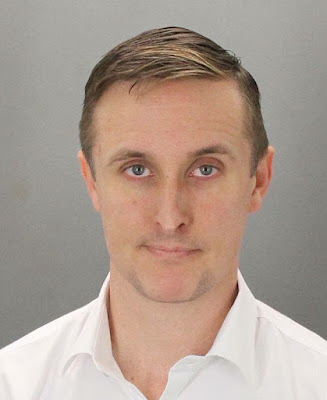 A Stockton, California chiropractor is being held on a $1.5 million bail after being arrested on suspicion of sexually assaulting a patient under his care. Dr. Adam Robert Spencer, 39, was arrested by Stockton Police today after he allegedly assaulted a 51-year old female patient. The alleged assault occurred at his Stockton office in the 2700 block of East Fremont Street. Spencer was arrested at his Lodi, California residence without incident this morning. The suspect is being held on three felony charges at the San Joaquin County Jail and there is no scheduled as of today. Stockton Police continue their investigation into Spencer and are looking for other possible victims. If anyone has information in regards to this investigation they are encouraged to contact the Stockton Police Department’s Investigation Division at (209) 937-8323. No Comment to " Chiropractor Arrested, Accused of Sexual Assaulting Female Patient "